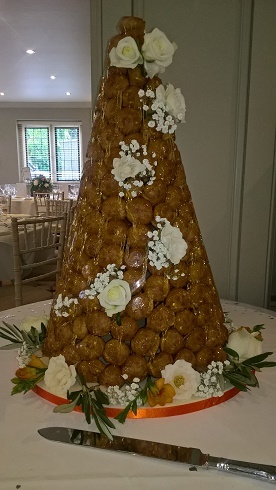 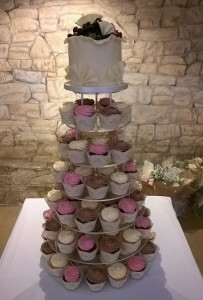 Contemporary cake design created a 6 tier chocolate tower wedding cake. 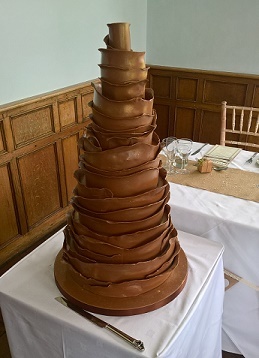 “Just to let you know that the chocolate wedding cake last weekend at Andrea and Andy’s wedding was absolutely A-MAZ-ING!!!! 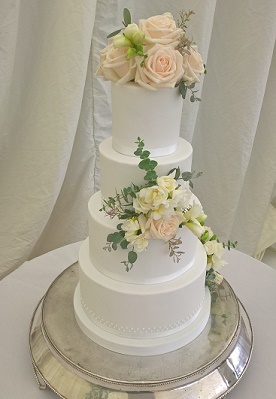 Thank YOU SO MUCH for such an excellent and very impressive cake!